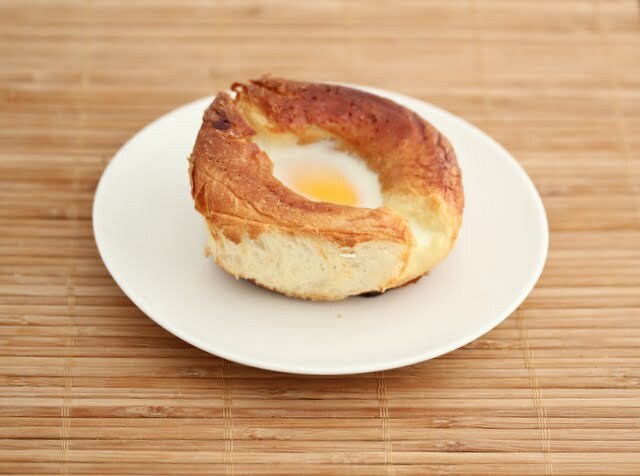 I’ve done various easy egg dishes. Egg toast cups, egg pancake cups, egg bacon cups and bacon egg cheese cups. I’ve been trying to think of other neat breakfast ideas with the same concept. So this weekend, I tried putting eggs into bread rolls. I didn’t make the bread rolls. Instead I bought some soft milk bread rolls from the bakery. 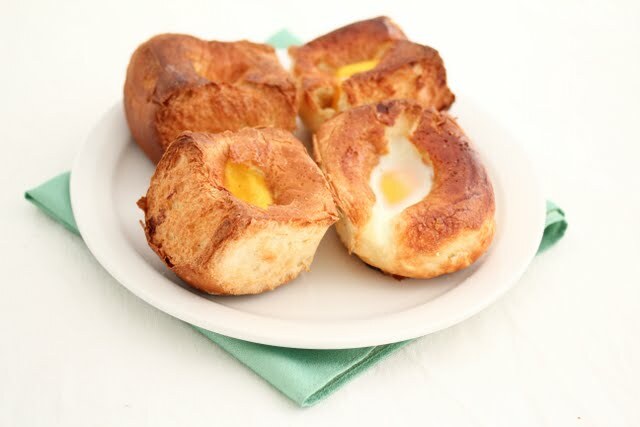 I cut a hole in the middle and broke a raw egg into the hole. You do have to make sure you take out enough of the inside of the bread to fit the egg. And even then, I had to leave out some of the egg white, but I was using extra large eggs. The breads crisped up in the oven while cooking with the eggs, but remained soft inside. It’s a shame so much of the inside of the bread had to be removed though. I didn’t add any seasoning prior to cooking these, but next time I’ll remember to because they were a little bland. I never had to add seasoning to the other creations since there was bacon. We added some salt and pepper before eating these, but next time I’ll sprinkle it on before. Or maybe add some bacon bits. I liked how these looked though. I might try it also with a denser roll, perhaps a pretzel roll. 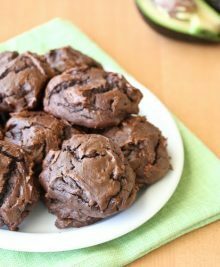 What I love about these is that they are super easy to make and you can also take it on the go. 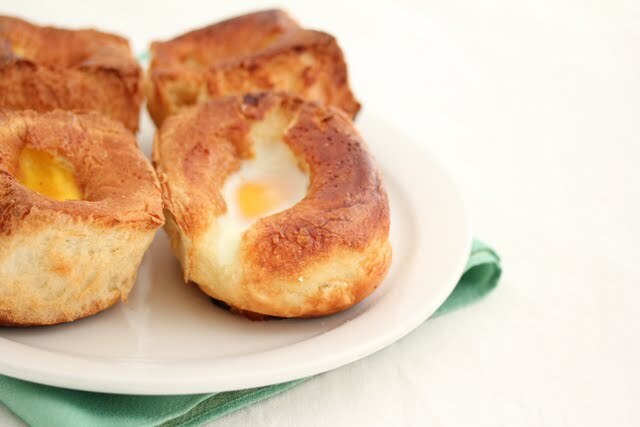 These eggs baked in rolls are an easy and fun breakfast or brunch dish. Preheat oven to 400°F. Cut a hole into the center of each bread roll, removing parts of the insides of the bread. Make sure to leave enough room on the sides and at the bottom so the egg doesn't leak through. Place on a baking sheet lined with parchment paper. 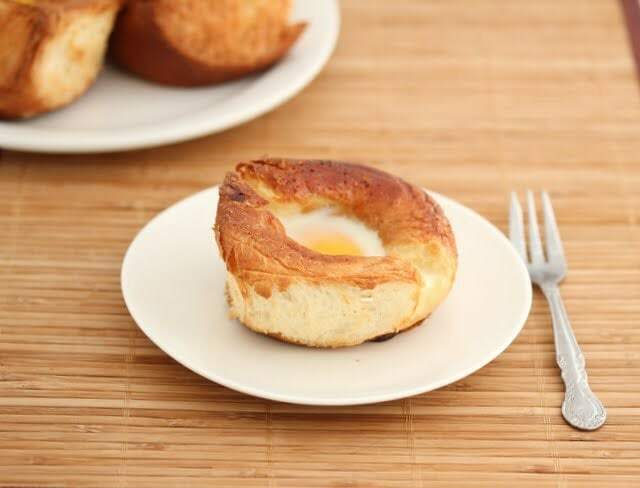 Crack an egg into the center of each bread. Leave out some of the egg white if it looks like the egg will overflow. Sprinkle some salt and pepper on top or add some bacon bits. Place in oven and cook for approximately 15-20 minutes until eggs reach desired doneness. 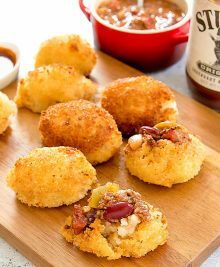 I used store-bought rolls for this recipe. Depending on the kind (or brand) of rolls you use the nutrition estimate may vary. Oh yeah, the King’s Hawaiian rolls definitely will work. The rolls I used were similar. Mm, crumbled sausage sounds good. I wish I had put crumbled meat on top. definitely will on my next version. Oh my gosh, you read my mind — these look great! 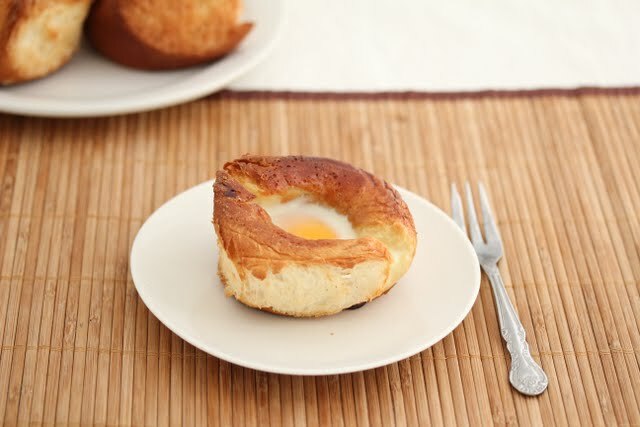 I just baked eggs in ramekins and I was thinking of doing the same in some bread rolls I had leftover. I’d probably add veggies instead though because I’ve been trying to lower my meat intake. BTW, I am a foodie and I’ve been reading your blog for a while. I love it! Congrats on being so widely published! Oh that’s a funny coincidence! I feel like these were a tad too plain. 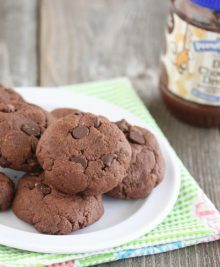 I want to add some topping next time to make them tastier. But I love how they look. What a great idea! It is very easy to put together, and something different. Thanks for sharing. What kind of bread did you use? I used some Filipino style milk bread rolls that I bought at an Asian market. 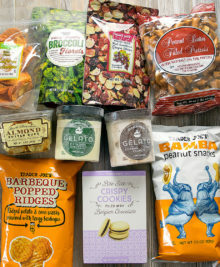 I love these as a grab-and-go option. It’s so simple! I think this is nice — nice change from muffins. And I like Quail Eggs which are much smaller, so it could just be stuffed into the roll more easily! Oh quail eggs sounds adorable.I don’t usually have quail eggs so I have to stick with regular ones. I have made these on a skillet before using a bagel. Drop the egg down the center of the half bagel, cut side down (sometimes you need to carve a bit more of the center out) and cross two pieces of bacon on top and cover with a piece of cheese. Would plain bread slices, put into a muffin tin work? if you try to use slices of plain bread and put into the muffin cup, it will likely just flop back open once your remove them from the muffin tin. Your recipe is actually a tweaked “egg in the nest”, only difference is the bread type. We I prepare mine I add a few spinach leaves on the bottom, egg, salt/pepper to taste and sprinkle green chili on top then bake. Hot diggity dog. I’ve made the egg in nests before too. Hmm, spinach sounds good and healthier.